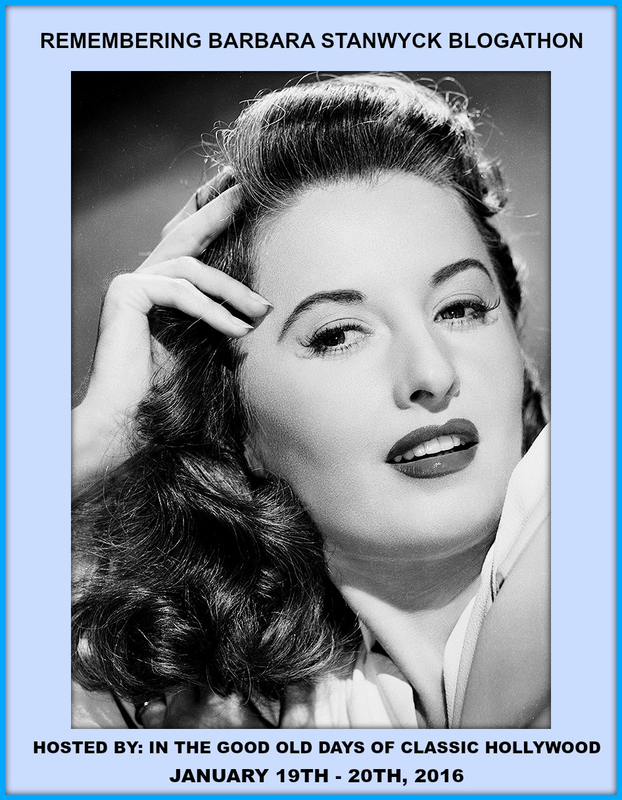 After a tourist marries a famous opera singer, she becomes disillusioned with his many fans, especially the seductive ones! Who wouldn’t want to watch that movie? Looking back, I wonder who wrote that because that isn’t quite what goes down in this surprisingly moving love story. The film opens with a man and a woman, Hugh and Olga, aboard a ship and taking part in a venomous exchange. They clearly have some shared past, and neither currently is happy with the other. 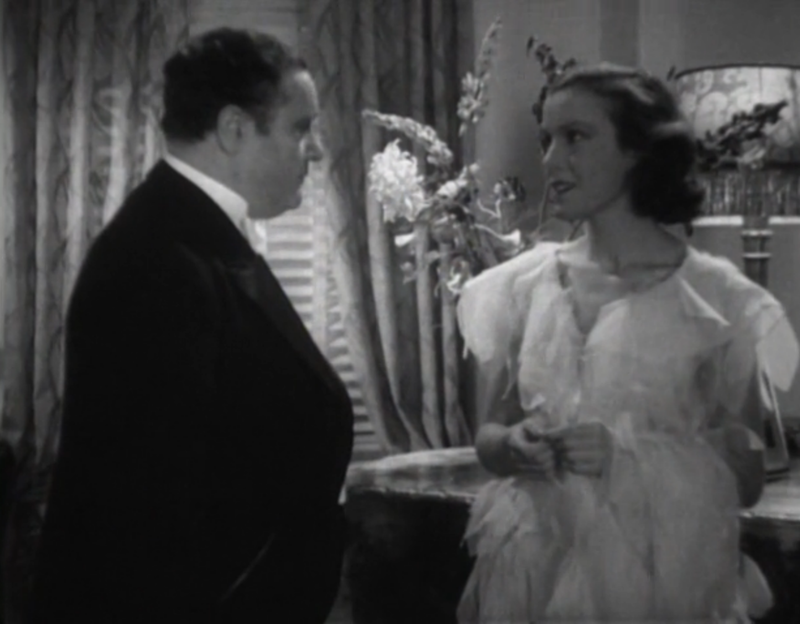 A misunderstanding brings Hugh into the room of Helen, an attractive and somewhat naive passenger. The two spark a connection, however, and their romance builds throughout the course of the voyage. Olga catches wind of this and puts a stop to it as quickly as possible, poisoning Helen’s heart and mind against Hugh. The ship docks at New York, Hugh and Helen part ways. In a parallel to her own meeting with Hugh, Helen finds herself in the apartment of Enzo Curti, an Italian opera singer, and his son. Despite the language barrier, the two form a connection, and in a very moving scene, Helen (and we) fall in love with Enzo as he sings his son a lullaby. The two wed, and carry on what appears to be a very happy marriage. At times, though, Helen’s thoughts return to Hugh, and they even run into one another during a stop on Enzo’s world tour. Hugh passionately, desperately, begs Helen for a second chance; destiny, he argues, brought them back together and is granting them their second chance. This conflict is particularly difficult, as Helen struggles to reconcile her deeper passion for Hugh with her affectionate, loving relationship with Enzo and his son. At times, I was reminded of the Feminine Mystique and the “problem with no name,” as Enzo is nothing but a good husband to Helen. In this regard, Forget Me Not feels like one of the early “woman’s pictures” (a term I hate), with Helen as a lead female protagonist not incidental to the actions around her, faced with a real, troubling crisis between two perfectly good choices. Lots of twists build up to an immensely satisfying conclusion in this wholly compelling tearjerker. With no real villains (well, after the first 15 minutes at least), Forget Me Not feels very authentic, presenting real people facing real problems. Later triumphs such as Brief Encounter undoubtedly learned a thing or two about complex, modern love stories from Forget Me Not. Watch Forget Me Not here on the Criterion Collection’s Hulu page. 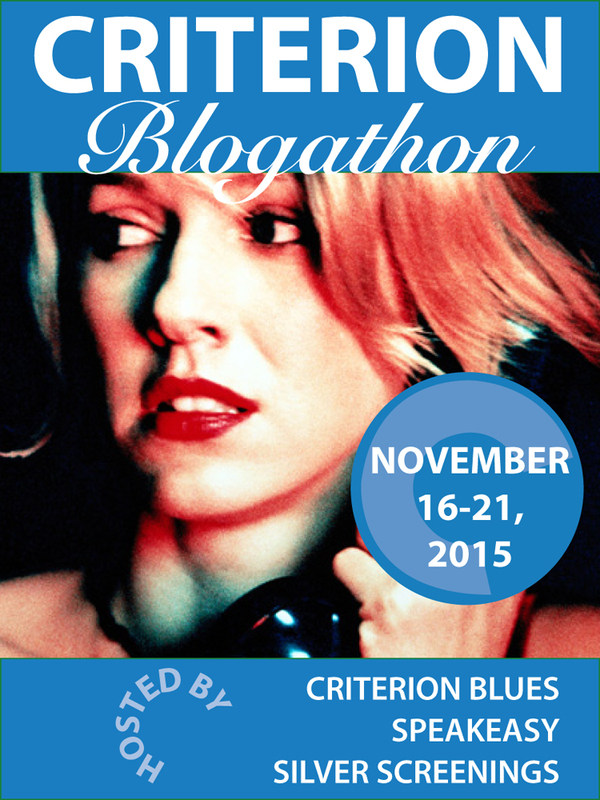 < Criterion Blogathon Starts Tomorrow! This sounds like a great film! 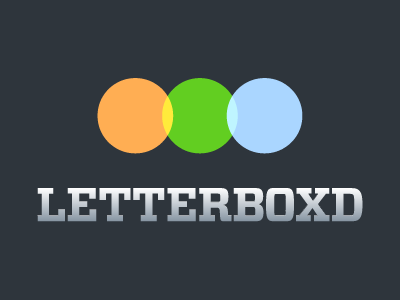 Thanks for the introduction – and the Hulu link.